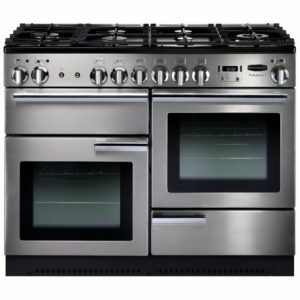 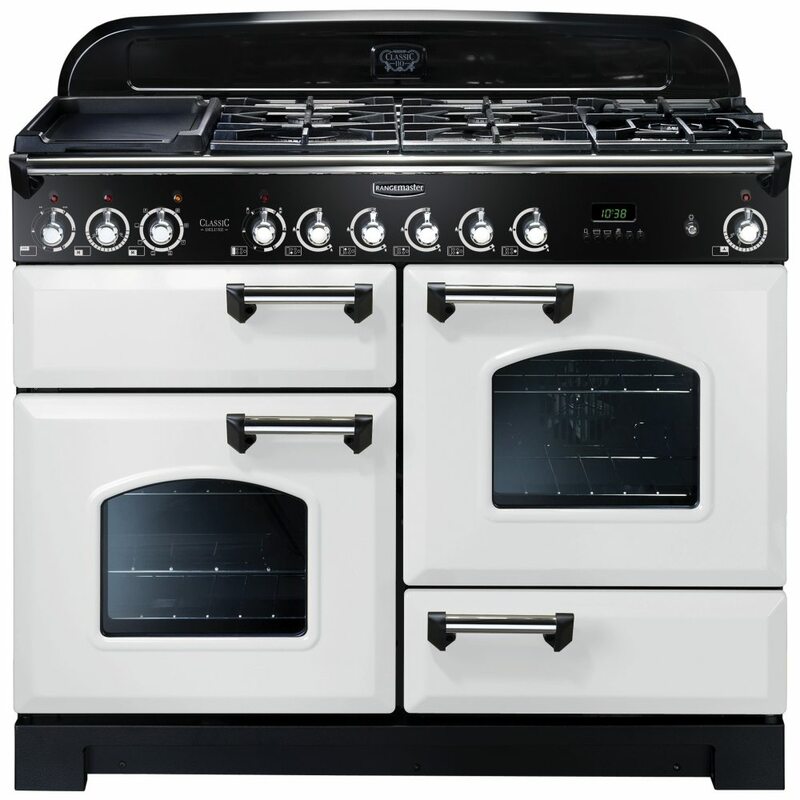 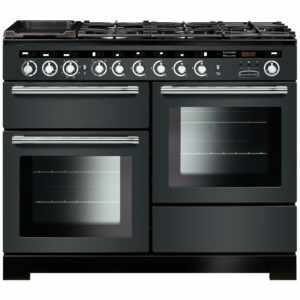 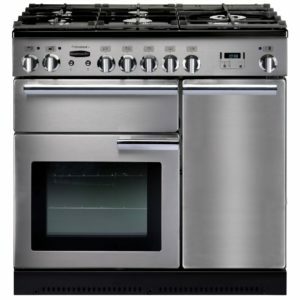 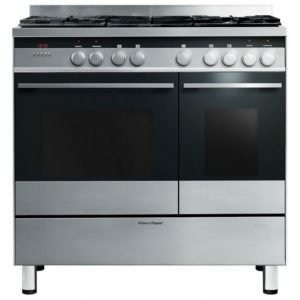 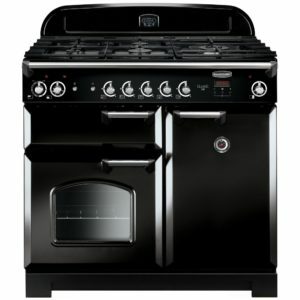 Create a stunning focal point in your kitchen with this striking 110cm wide A/A energy rated range cooker from Rangemaster. 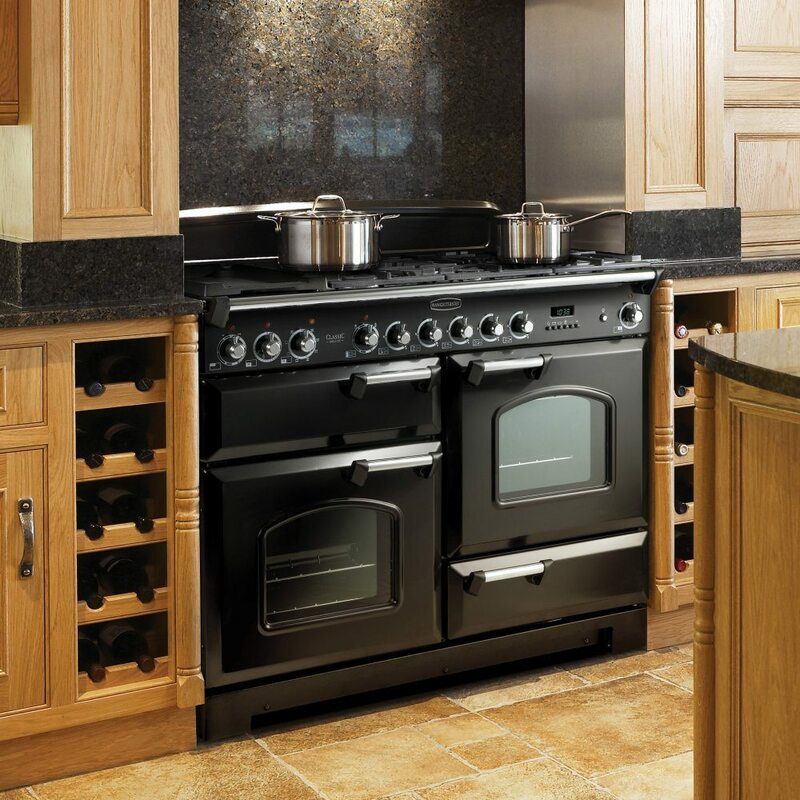 With a multifunction oven, secondary fan oven and glide out grill there are brilliant options for flexible cooking. 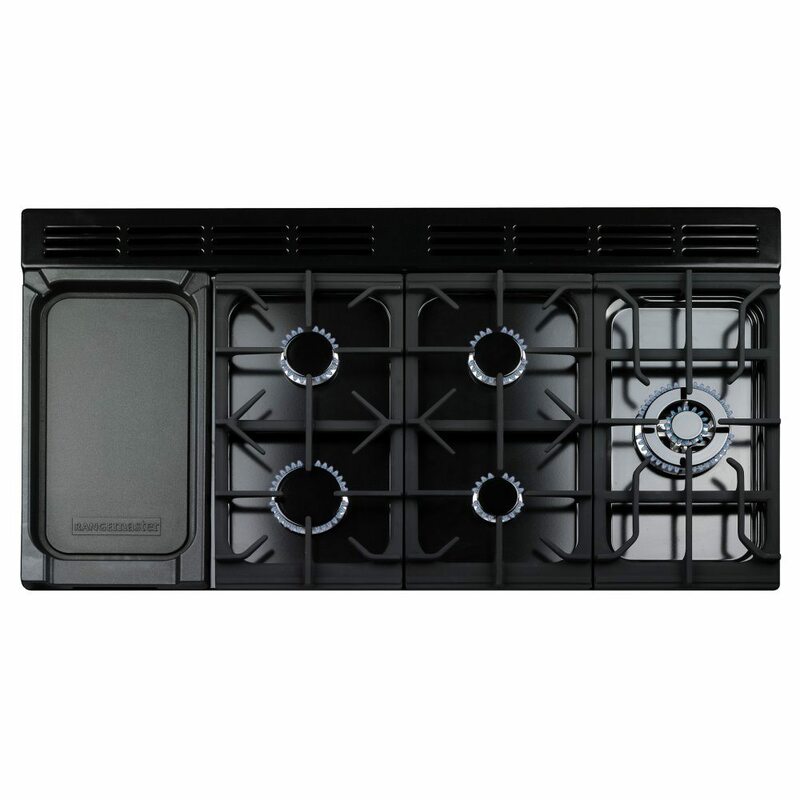 Topped with a five burner gas hob top including wok cradle and a ceramic heating zone you will never have to juggle your pans again. For extra peace of mind it is also supplied with a two year warranty as standard.